← LOVE TRAILERS? THE G&D SHOW’S GOT A COUPLE GREAT ONES! 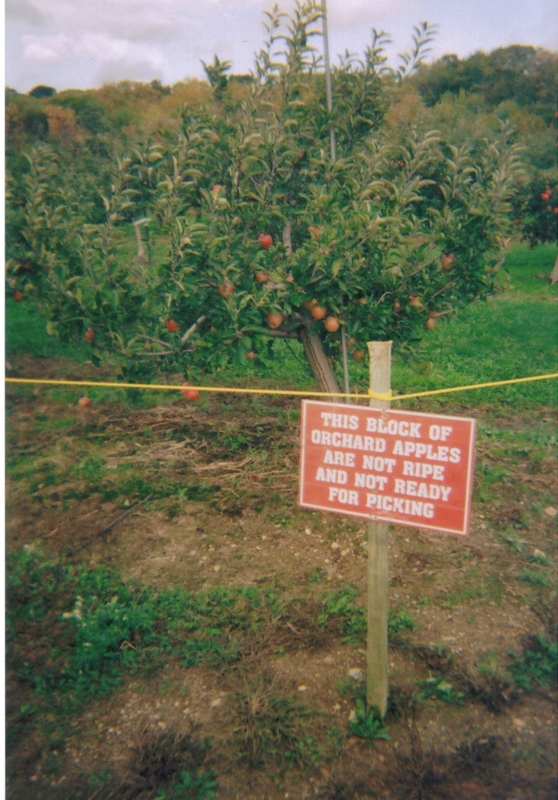 BAD APPLE Not all things in the orchard are safe to pick. Today is my 40th birthday (that’s right, I’m just a few months older than Walt Disney World), and what a present I got this year! I’m thrilled to announce that Vagabondage Press Books has just picked up my first horror novel, BAD APPLE. BAD APPLE will be released this year in print and electronic versions. We’re in the very early stages now, so I don’t have many more details, but I will keep you all posted—I know this book has been anticipated by many of you for a long time. Posted on February 5, 2011, in Bad Apple, News and tagged The Battered Suitcase, Vagabondage Press. Bookmark the permalink. 5 Comments. Thanks, Walt! I totally couldn’t wait for this birthday (I’m psyched to be 40) and BAD APPLE is the best present ever! Keep on rockin’ and I’ll talk to you soon. Love reading your stuff. Hey, congratulations on the book. The birthday, well, it’s certainly better than waking up and being fifty. Thanks, Howard! I don’t know…50 doesn’t sound so bad…maybe ‘cuz I’m only 40 so right now that seems very far away. Love READ THIS NEXT!